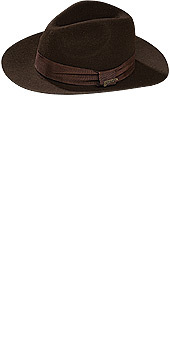 *Hat with hatband as shown, licensed Indiana Jones hat. Adult size. Child size also available, see separate item.